At the core of our staffing company we believe in assisting as many people, in as many ways, as possible. Locally owned and operated, the staff at our Express offices in Aberdeen, Brookings and Watertown believe that it is important to give back, whether that is by helping people build their careers in Aberdeen , Brookings and Watertown or their companies. Express Employment Professionals is active in its communities both nationally and locally through its franchise offices. 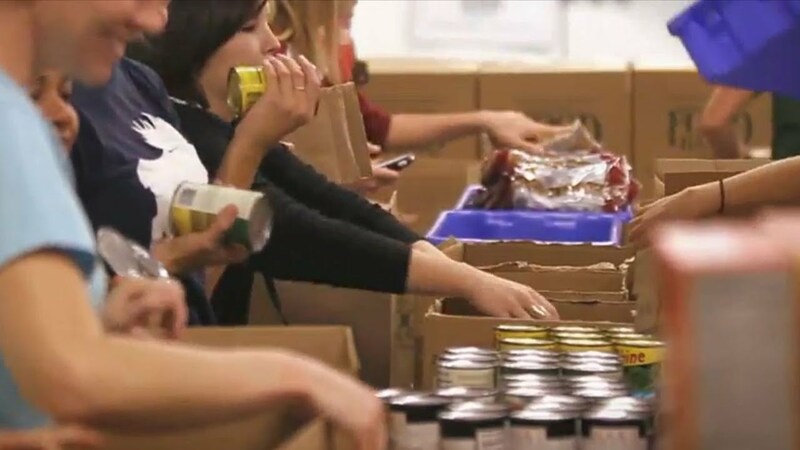 Our Express staffing agencies in Aberdeen, Brookings and Watertown give back in order to help communities, organizations, and individuals succeed. The Express corporate giving program reflects the company's vision to help as many people as possible find good jobs in Aberdeen, Brookings and Watertown by helping as many businesses as possible find good people. "Caring has the gift of making the ordinary special." Our Express Aberdeen, Brookings and Watertown are staffed by a team of local professionals who truly care about the people in our communities. Working to hard to ensure bringing quality employment opportunities in Aberdeen, Brookings and Watertown may be our focus, but we are always seeking out other ways to give back to our communities anyway we can. For more information, contact us and one of our Express representatives will get back to you.